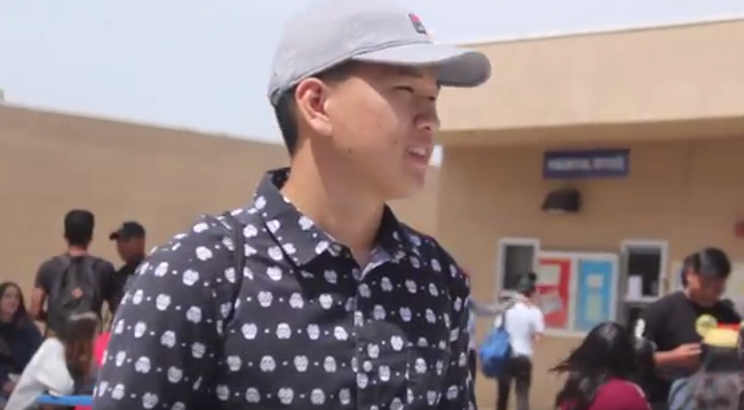 Baron Broadcast News reported about how Fountain Valley High School has one of the strictest hat policies compared to some other schools in our district. Shortly after this video aired, our very own principal, Dr. Smith, decided to respond with the video below. The FVHS hat policy has been changed, and so far there has been nothing but positive reactions.